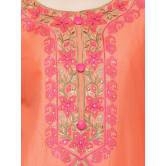 We bring you an exclusive fresh look with the designs of our collection because fashion welcomes the change of season by turning the page of the past and introducing a host of fabulous trends. 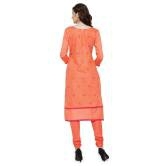 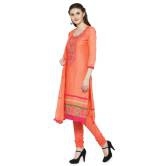 Look stunningly beautiful in this Orange Color SUIT with Dupatta. This Suit is nicely designed with beautiful EMBROIDERY. 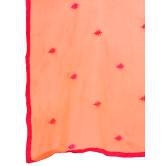 Bottom and dupatta comes along with this. 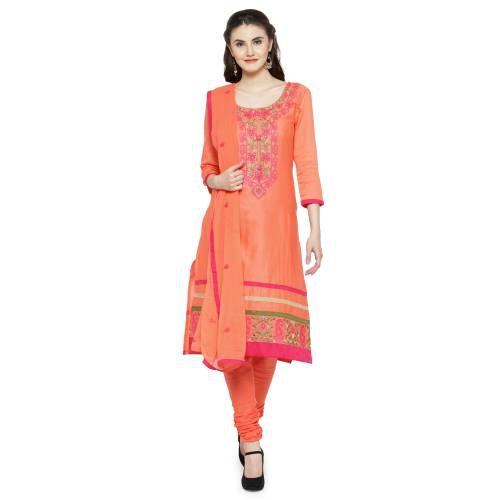 This suit can be customize upto fabric limitation.